The movie stars Shailene Woodley, Theo James, Octavia Spencer, Jai Courtney, Ray Stevenson, Zoe Kravitz, Miles Teller, Ansel Elgort, Maggie Q, Mekhi Phifer, Daniel Dae Kim, Naomi Watts, and Kate Winslet. Robert Schwentke took over the directorial chair from from Neil Burger, who is now the executive producer of the film. 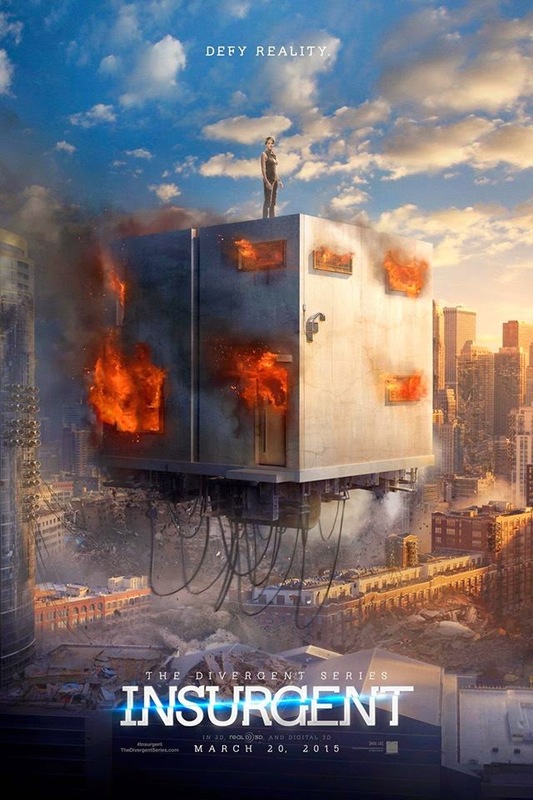 Watch the exciting new teaser trailer of The Divergent Series: Insurgent called "Defy Reality". The Divergent Series: Insurgent hits cinemas on March 20, 2015.